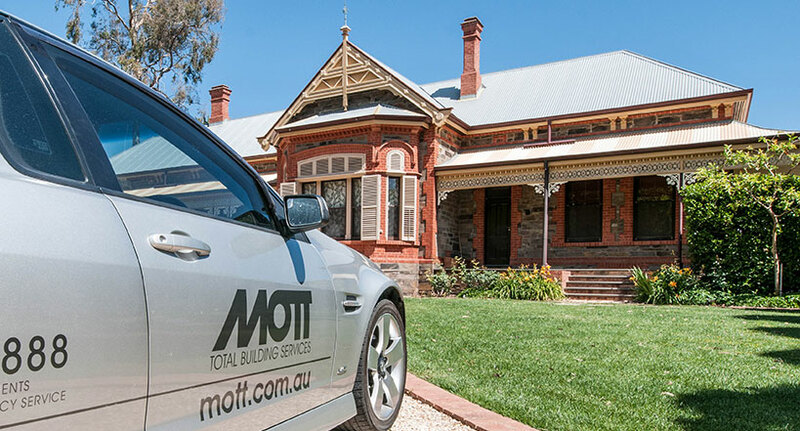 For over 30 years, commercial and residential clients all over Adelaide have enjoyed Mott Group’s reliable, cost-effective and versatile range of building maintenance & refurbishment services. Leaders in our field, Mott offers services across all trade disciplines, including plumbing, electrical, carpentry, painting, tiling, air conditioning and more. We employ only expert tradespeople, ensuring the highest quality service no matter what your building maintenance requirements. With our complete range of property maintenance and refurbishment services, you can trust one company to handle all of your projects from start to finish. You can avoid shopping around and wasting time on underqualified tradespeople and guarantee the job is done properly the first time around. Mott Group also provides scheduled routine maintenance catered to suit your property requirements to prevent any small issues growing into something more serious. Mott Group proudly offers a complete project management service, allowing our friendly and experienced project management team to oversee your project from beginning to end so that you can enjoy well organised, timely and cost-effective results. We also understand how disruptive home maintenance projects can be to your everyday life, and make sure that your projects are completed and cleaned up quickly and efficiently so you can start enjoying your improvements as soon as possible. At Mott, we pride ourselves on our work and believe there is no job too big or too small for our experienced team of professionals. We are happy to provide quotes for larger scale projects, while smaller trade services or building maintenance work can be charged on the job. If you have a building maintenance concern simply call us and we’ll be happy to discuss how we can assist you in assessing the problem and presenting the solution options. If you’re planning a project, we’d love to talk to you about how to make sure it’s a complete success!